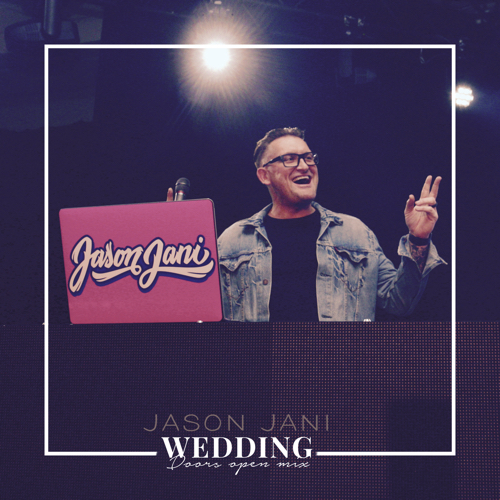 TeamDMS member JASON JANI just dropped this Wedding opening mix (with NO drops).  Download this DJ Tool that he uses for his private wedding events. Perfect for when guests enter the reception ballroom before the Grand Entrance to get their party started. Its a groovy throwback opening tool for DJs. This is a Download for everyone click the link below to download. MUSIC: Mad Decent - "A Very Decent Christmas"